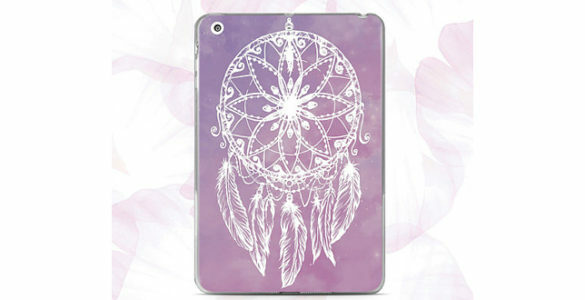 • Perfect Cases for iPad are made to surround you with stylish and unique designed accessories for your favorite device! • Cases are made from high quality hard plastic material. It is durable, eco-friendly and light-weight material that provides additional protection for your laptop with a stunning design. • Patterns and colors are resistant to fading, long lasting. It is made with the help of highly technological equipment and best base materials. • This Case will effectively prevent from denting and dust on the areas it covers with gorgeous design. All colors that you see on your monitor are real and I always try to do my best to provide you exactly the same colorful image on your ordered item, but sometimes few colors may slightly vary due to different monitor settings in use. Please feel free to ask about custom order to get Case with a special personalized design. Your order will be processed and shipped within 3-5 business due to careful production and all necessary preparations. All items are shipped out from the USA. Dear customer, please, check your address on Etsy profile. Unless I receive the request in Convo, I will ship the package to address provided by Etsy. Non-customized cases can be exchanged and refunded. Any extra shipping cost caused by return or exchange are responsibility of the buyer. The price of the product will be refunded once it is returned or at least if I am followed by a receipt from the post. Refund may take up to 7 working days. I am not responsible for any damages or losses caused by shipping carriers. Please send me a message and I will gladly assist in checking its location. If you have any changes to the current order (model\print variation, name\image\color\background adjunction etc.) you can make them only during 24 hours from the moment of purchasing the item. After this period the shop is no more responsible for changes and the client have to purchase a new one with a discount of 50%.